For almost 50 years, countless volunteers have offered their skills, talents, abilities and time, all in support of the notion that kids playing soccer is a benefit to the community. We are still at it, and we still need help from people like you! 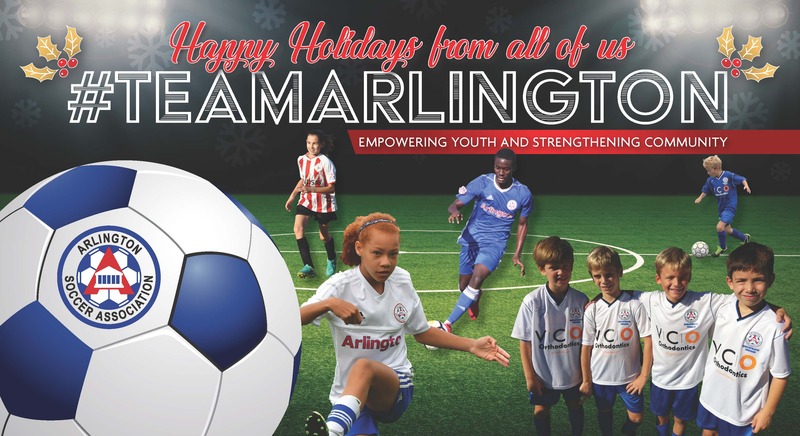 You can mail a check in to: Arlington Soccer | 5210 Wilson Blvd | Arlington, VA 22205 or donate online via PayPayl below!